Kloth and What Not: New Website! 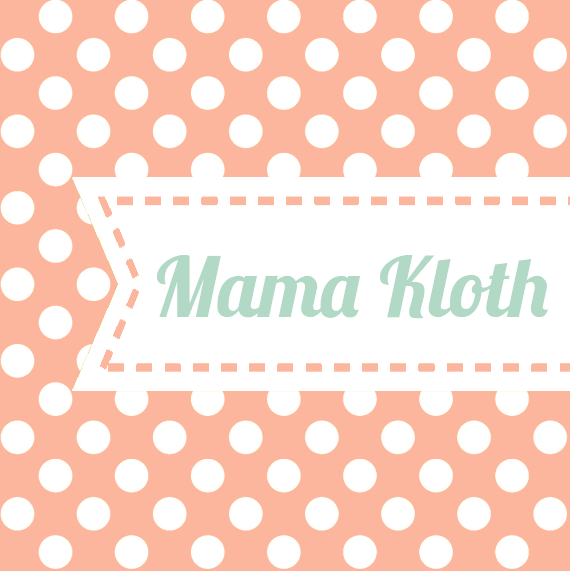 I'm so excited about my new website for Mama Kloth! I started this little business in February and its taking off! 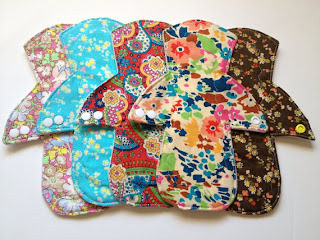 Never in a million years would I have imagined myself using cloth pads let alone making them! But after thoughtful consideration and research I realised how bad disposables were for my body. As well they are an environmental nightmare. After making some myself and trying them out I was shocked at how easy they were to use and so much more comfortable than disposables. So that was when I decided to take my love of fabric and combine it with making reusable pads. The best thing I ever did. I love sewing these things! I also love telling women about them who didn't even know they exist. After they try them its so great to hear how much they like them. It's so much fun choosing new prints and working on new designs. I have big plans, BIG plans for Mama Kloth, I tell you. If you have yet to try a Reusable Women's pad than I suggest you do. You will be so happy that you did. Just thinking never having to buy disposables at the grocery store ever again! This includes incontinence pads. Curious? Have a look at my shop. www.mamakloth.com If you have any questions or comments, I would love to hear from you!